Here at Naughty or Nice, we are getting geared up for wedding season! We are very excited to join our sister store Aella Boutique at this year’s “Spotlight on Your Wedding” in Vacaville. 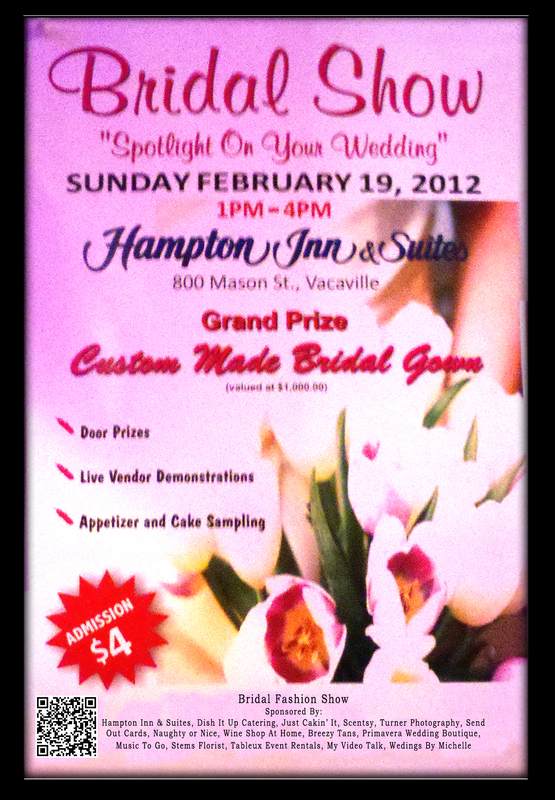 This fabulous event will be held February 19 from 1-4pm at the Hampton Inn & Suite. Both shops will be bringing special wedding themed items and ideas sure to fulfill all of your bachelorette, wedding and honeymoon desires. And the best part is… Every attendee is entered to win a Custom Made Bridal Gown! This entry was posted in Events and tagged adult, bachelorette, bordello, burlesque, Coquette, corset, costumes, dancer, Dream Girl, Emotion Lotion, feather tickler, fishnet, garter belt, honeymoon, ID, Kama Sutra, Leg Avenue, leg warmers, LELO, lingerie, Lucid Dreams, party supplies, pin-up, Pleaser USA, plus size, queen, shoes, Sports Sheets, Spotlight on your wedding, stockings, thigh high, Vacaville, wedding, wedding season, WET, wig. Bookmark the permalink.